Thanks for coming to my library bookshelf. Here you’ll find my current books, with links to where you can buy them. If you’d like to have me do a custom cover for your company, group or conference, or you’d like to buy a bulk order, please contact me via email, use the short form on this page, text, or call 732.422.6362, international enquiries 001 732 422 6362. Want your own Custom Edition of Alan’s book(s)? 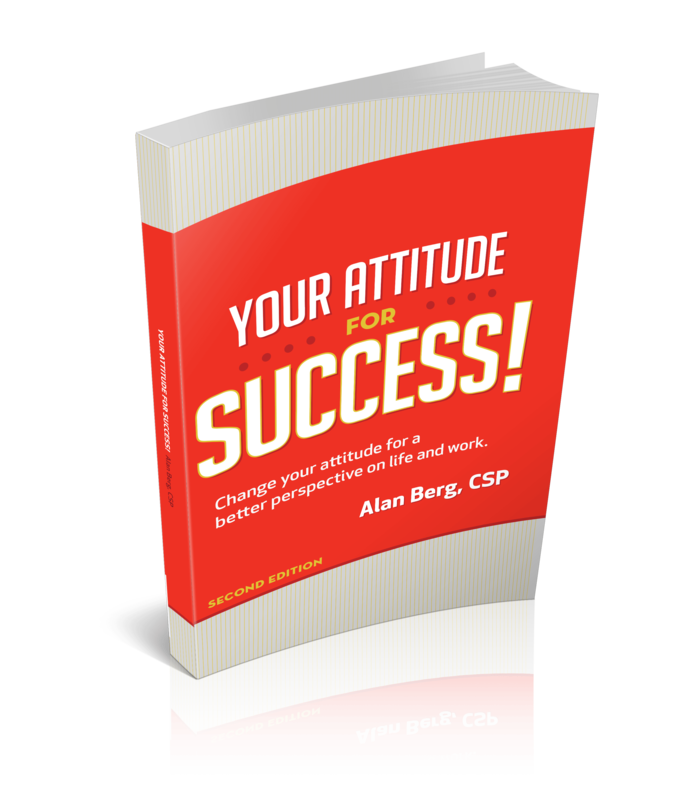 Alan can customize any of his books for your company, group, association or conference. Add your logo to the cover, change the colors, and even add a custom foreword and pages. To get more info and a price estimate, contact Alan via email, text, use the short form on this page, or call 732.422.6362, international enquiries 001 732 422 6362. It would be so much easier if they’d just pick up the phone and call you, wouldn’t it? 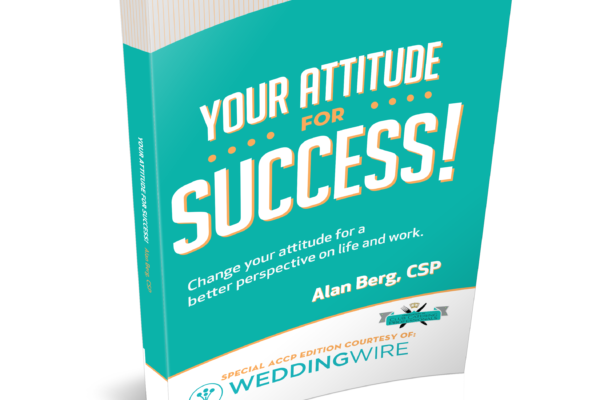 That’s what Alan Berg hears from wedding and event pros around the world. However, in the real world you’re more likely to get digital inquiries through email, a website contact form, text, live chat, social media messaging, and WhatsApp than through a phone call. How can you create a rapport, continue the conversation they’ve already started, and in many cases even get the sale, without speaking with them on the phone, or in person? That’s what Alan will answer for you in this book. He’ll show you how to get them to reply quicker, and how you can convert those inquiries to appointments – whether live or virtual – and even make sales, all using the same method they used to reach out. 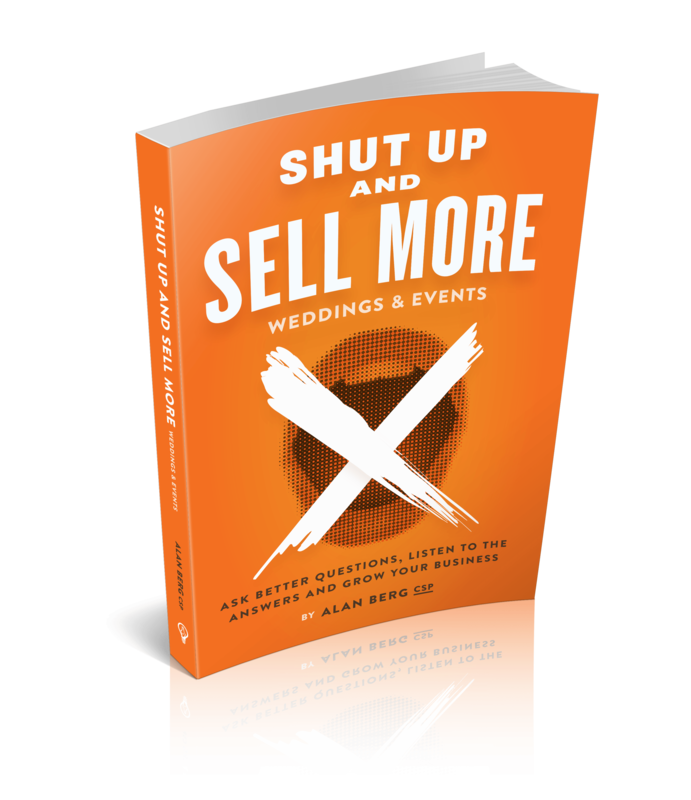 Alan will show you his eight tips for converting wedding and event inquiries into sales. You’ll see how using the right tone, energy, and format can make all the difference. And he’ll give you a few simple tips that will have them replying to messages that they currently ignore. Lastly, there are real examples of conversations that wedding and event businesses, just like yours, have used to get appointments and sales, all without a phone call. 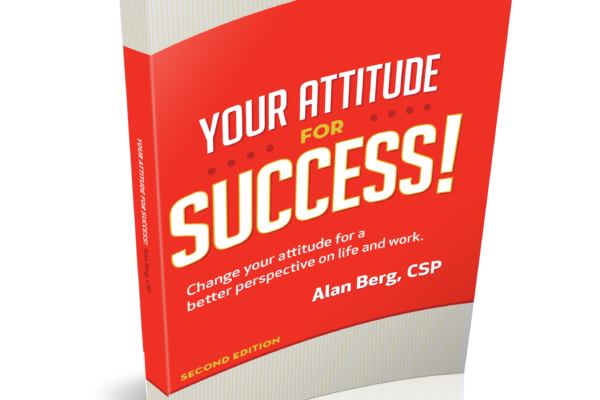 And there’s more bonus material in the book and on Alan’s site. 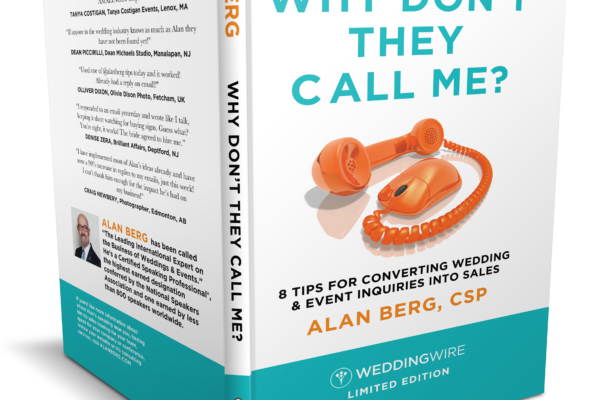 Get your limited-edition, WeddingWire hardcover version version here in Alan’s online shop or get your Kindle e-book version or new Audio book version on Audible, iTunes or Amazon. Get your paperback version here in Alan’s online shop or get your Kindle e-book version or new Audio book version on Audible, iTunes or Amazon. When you ask yourself better questions, you’ll get better answers and better results. 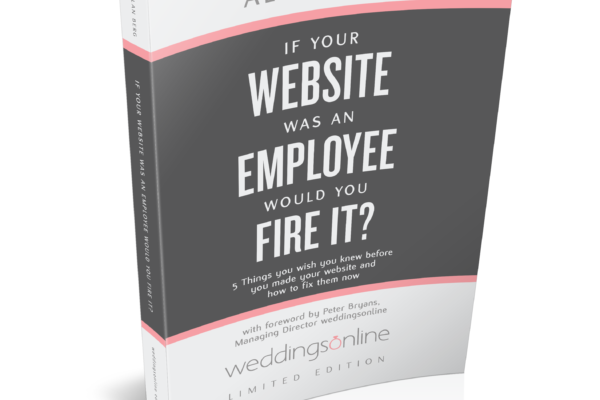 This is a book for everyone with a website, regardless of what you do. It’s not a technical book about programming, rather it will show you how to think differently about your website. It was designed to be a quick and easy read as I want you to get on to taking real action. Without action there can’t be any change. Whether you work with a professional website designer or you look in the mirror to see your designer, you’ll discover easy things you can do, right away, to improve the performance of your current site or help you design a new one. Are you ready to begin? Let’s start your journey to greater success, today. What separates successful people and businesses from the rest? It’s not ideas or money, it’s the attitude you bring to the table everyday. Do you have what it takes to succeed? It’s there, inside of you. Read this book to recharge your inner power and reach greater heights, personally and professionally. You’ll feel empowered to take the actions necessary to move your life and business forward. Read stories about people, young and old, just like you, who have faced challenges from removing the training wheels on a 5 year old’s bike to open heart surgery. See how when you view a situation differently, you’re able to increase the chances of a better outcome. Are you outside the United States? Look on your local Amazon site for Alan’s books, ebooks and audio books.